Split the payment over 13 weekly payments of $50.77 Shipping & returns info Free shipping! 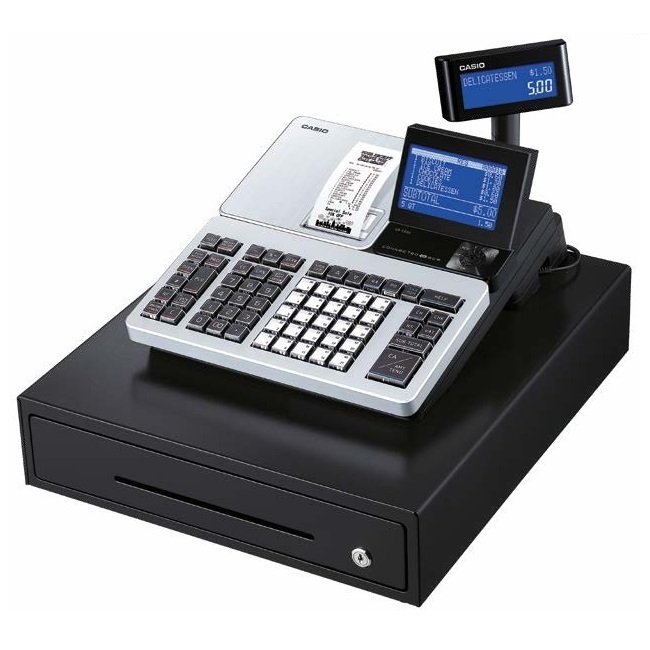 The Casio SR-S4000 Cash Register (SRS4000) has 30 Departments and comes standard with Bluetooth communications for the purpose of linking up to smartphones running Casio’s Connect ECR+ free application. Free extended warranty when you register your product online! 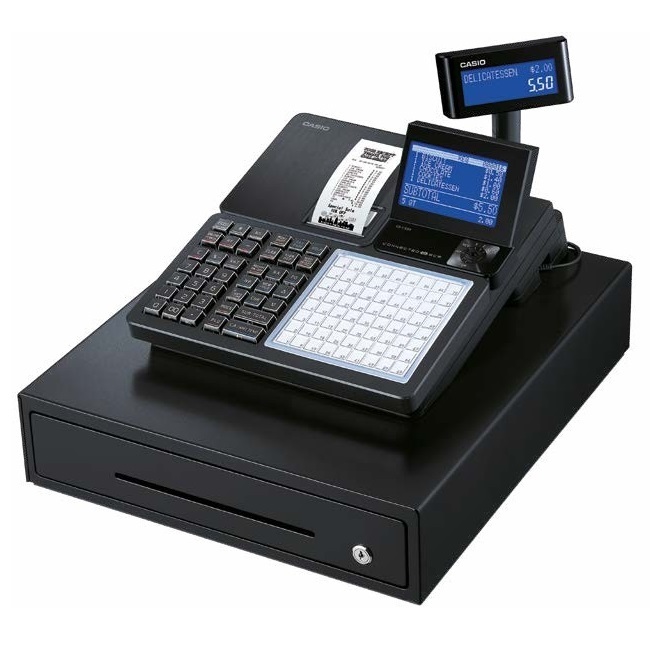 The SR-S4000 is the latest dual Roll (2 Station) Cash Register from Casio range which is a great option for Retail Shops. The SRS4000 is a stylish and modern ECR which has advanced into today's technology offering Bluetooth Connectivity using Casio's FREE Application. This App allows you to program and collect sales for up to 4 machines from one tablet device. 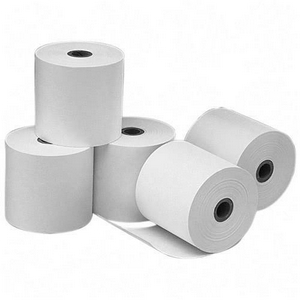 The SR-S4000 has a dual station fast and reliable thermal printer for receipts and journal printing. Receipts can be personalised with the store’s information, greetings and special messages. The 10-line operator LCD display with high definition Blue display makes data input easy to check the customer transaction. The pop-up 2-line customer display provides vital information to the end user as to the prices and items being entered. A medium sized heavy duty metal cash drawer is standard with the machine. The two (2) serial COM ports standard on the SR-S4000 allow a scanner and Eftpos payment terminal (Smartpay & ANZ only) to be connected. Connecting a serial scanner will allow up to 3,000 items to be scanned and reported. 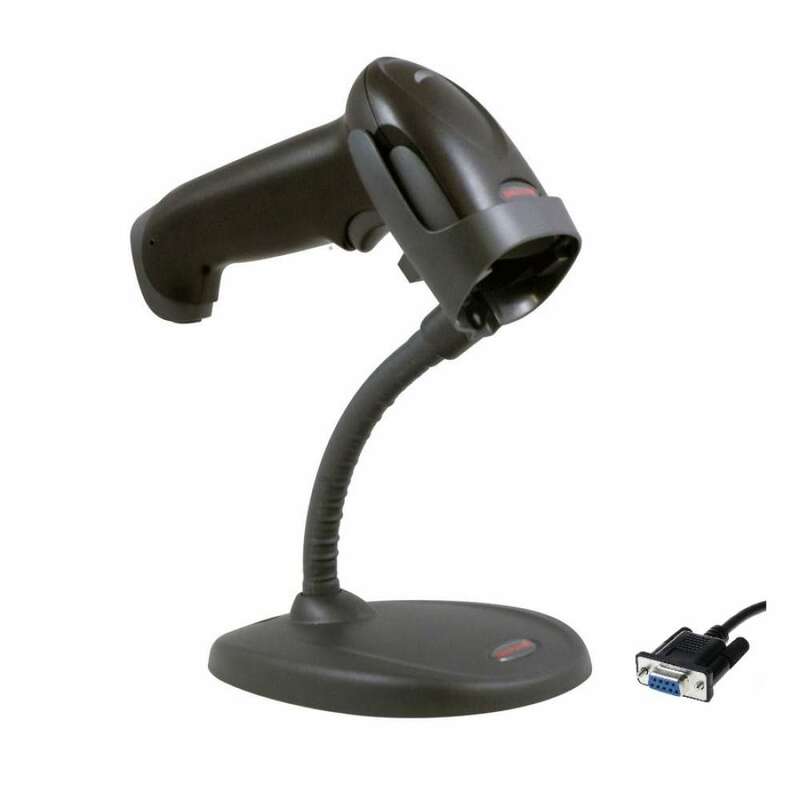 Scanning items can be pre-programmed directly into the item file, during registration as a Not Found Item or through a Casio PC programming software. SD Card slot is standard on the machine allowing owners a sense of security of backing up programming information and if need be re-loading programming. The machine also provides the ability of sales reports being saved automatically when the daily close operation is performed to the SD Card in CSV format. The SR-S4000 comes standard with Bluetooth (BLE Ver 4.1) communications for the purpose of linking up to smartphones running Casio’s Connect ECR+ free application. The Connect ECR + app provides retailers the ability to read and reset sales totals from the SR-S4000. The main dashboard on the Connect ECR + app gives a quick snap shot of the day’s sales activity and provides the sale results in graphical format. Viewing detailed individual reports (Financial, Transaction, Department, PLU, Cashier, Groups and Hourly) are also available to retailers to analyse the store’s performance. Connect ECR+ also offers the ability to transfer the daily sales activity to the cloud for the purpose of providing historical data to be viewed at anytime and anywhere with smartphone coverage. In addition to the sales activity features being available on the Casio smartphone app, programming the machine through Connect ECR + is also possible through easy to understand screens. Experience the convenience of using a smartphone to update settings, spot trends and verify sales! “CASIO ECR+” brings you a new era in store management. The sales performance of the store is graphically displayed by week, month and year to visually highlight sales trends. This is a superbly effective and easy-to-use feature for sales analysis. * The viewable period for past data is a maximum of 25 months. Data before 25 months is not available for viewing. Time-consuming set up of products and price changes can be performed easily, improving the efficiency of your store operations. Sales campaign information can be printed on receipts making it easy to offer promotions to increase the number of repeat customers. Diary entries can be reviewed together with the sales graphs, meaning that you can easily see the relevance of the entries to the sales performance. These records are not just limited to text as photographs can also be added to provide attractive visual records for review. Casio SRC550 Single Station Cash Register with Flat Keyboard & Bluetooth Connectivity. 2 Year Warranty!